Good content-structured, so it can highlight the skills very efficiently. 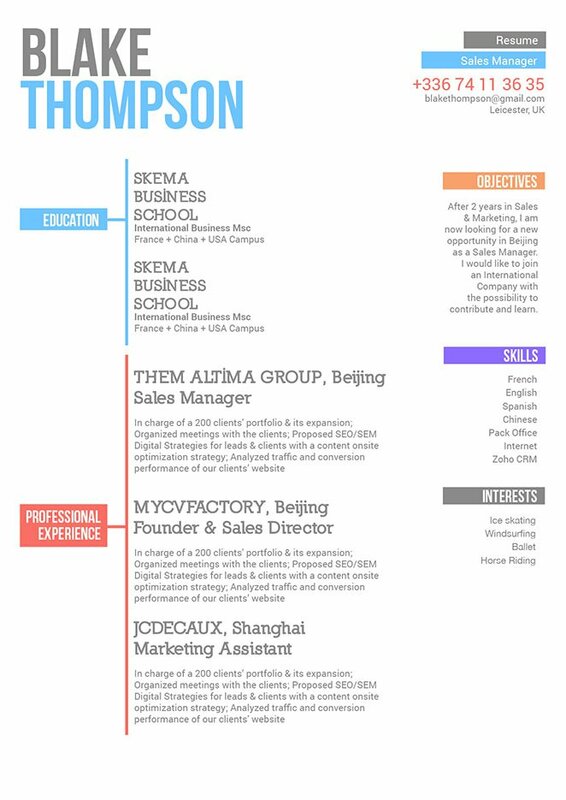 CV template to download "Singular"
The Singular Resume has all its content presented in a clear and well-structured format! If you are a student that is seeking to build-up their professional experience, then this student-CV is sure to help as it's functional and eye-catching design perfectly highlights all of your qualifications. 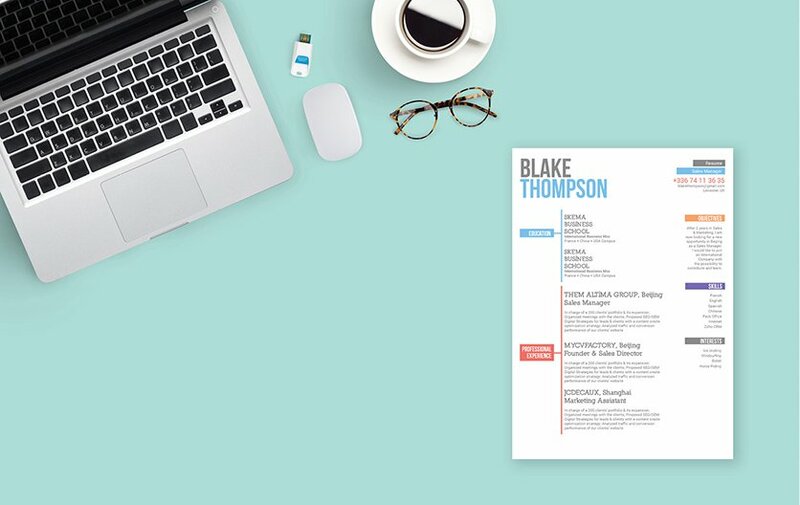 So whether you're applying for a teaching, secretarial, or sales job—with this resume template you are sure to get hired! Create a clear and comprehensive resume format that effectively presents all your qualifications! Even if your resume is very-well written, it won't get a thorough reading the first time through. Generally a resume gets scanned for 10-30 seconds. Scanning is more difficult if it is hard to read, poorly organized or exceeds two pages. Therefore, you must present all the information in a well-organized manner. To achieve this, choose a professional looking font such as Seriff or Sans Seriff, limit your font size between 11 and 12. Selectively apply bold and italic font styles that help guide the reader's eye throughout your resume. Use bullets to call attention to important points such as your skills and educations. Lastly, give your resume a logical format by using wide margins, headings, and subheadings.